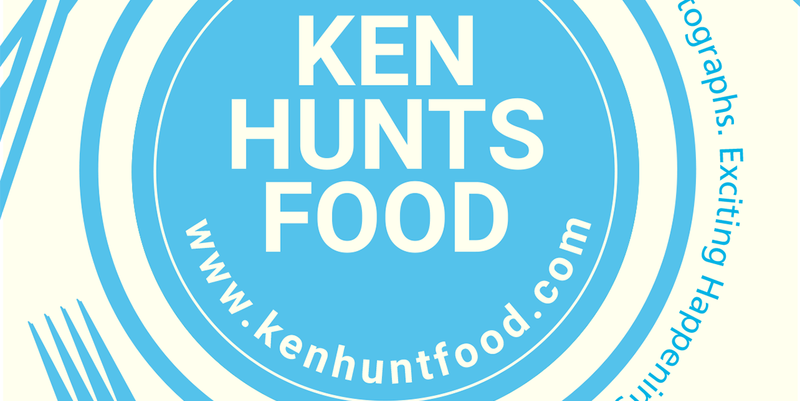 Ken Hunts Food: Brazilian Churrascaria Buffet @ Qba Bar & Grill, The Westin Kuala Lumpur. Brazilian Churrascaria Buffet @ Qba Bar & Grill, The Westin Kuala Lumpur. With a name like Churrascaria, one would expect the restaurant to churn out heaps of mouth-watering barbecued meats. 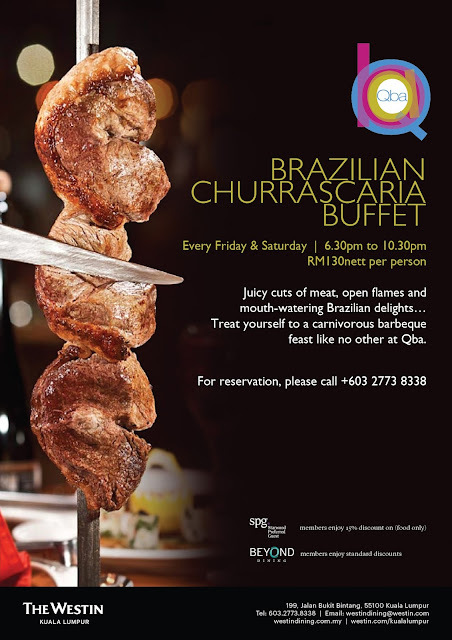 Qba Bar & Grill, one of the restaurants housed within The Westin Kuala Lumpur, one of the most exclusive hotels in the heart of Kuala Lumpur; offers all you can eat Brazilian-inspired churrascaria-style buffet. The award-winning restaurant earns its reputation for serving some of the best grills in town, head there with a big appetite and expect a constant carving of not only meat but a generous offer of Seafood as well. The dining area behind the drinking place (of Qba) has a rustic, vibrant and easy-going atmosphere; making it a fun place to hangout (alcohols can be ordered at additional costs). There are basic buffet counters right in front of the kitchen bar (with rotisserie in live action) that offer starters while mains are served to your table. With the help of a red and green stand, diners can decide whether they can still go on or put the indulgence to a halt. Dessert on the other hand, shall be served (though repeat orders is allowed, there will be only one type of dessert at all times). For the best value deal, check with the staff on the credit card discounts available. Weight watchers will be glad to know that there are plenty of greens to balance the diet. The modest salad bar offers a few types of delicious salad and greens to go with the grills. But the highlights should be the Chicken Stroganoff, a rather uncommon Russian dish served in a creamy-savory thick sauce. The flavor might be a little bold for some so it's best to spoon over rice. Other notable starters include Beef Stew, Shrimp Ceviche, marinated Quail Eggs and Crab Meat soup. Brace yourself for the limitless serving of meat and seafood about to bring to your table. Qba's Beef Cheek is always one of the highly lauded items, the fork-tender Beef Cheek needs no hard effort to cut through. It was expertly cooked with deep flavors but the real draw was the smokiness within, almost akin to smoked meat... a rare scene for braised meat. Another dish that left me with deep impression was the Lamb Sausage. It possessed the chewy-bouncy texture with discernible smokiness sans the gamy Lamb stench, good on its own but even better with some Yellow Mustard. To complete the Surf and Turf combination, go for their Seafood options as well. Their meticulously seared Scallops were top notch. They were carefully cooked with plump and juicy inside while the surface was perfectly caramelized. 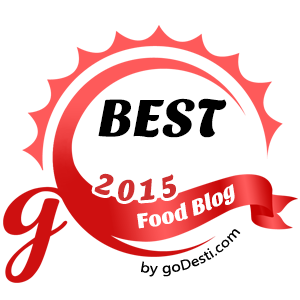 If there's something that you can't miss here, it's definitely their Scallops. Other praise-worthy items include Grilled Chicken Breast, Chicken Wings with special sauce, Squid, Shrimp and most importantly, their Roasted Pineapple. Let "Green" stands and servers will continue to feed you, otherwise for "Red"
Address: Lower Ground 1 & 2, The Westin Kuala Lumpur, 199, Jalan Bukit Bintang, 55100, Kuala Lumpur. Business Hours of Qba Bar & Grill: 5 pm to 1 am on every Monday to Thursday, 5 pm to 2 am on Fridays and Saturdays. Closed on Sundays.